Looking for the best Easter books for kids? 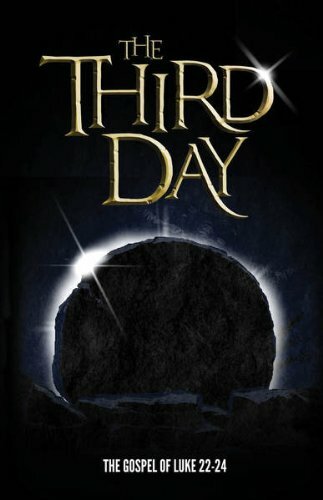 Check out this list of wonderful Christian Easter books for children and teens. One of my very favorite ways to educate my children is through literature. It offers a deep and meaningful way for our kids to really explore an issue or story. It’s important to read Scripture with our kids, in addition to books that are about the Bible, or that retell the Bible. As we approach Resurrection Sunday, I encourage you to read with your kids about Jesus’ crucifixion and resurrection. Consider taking time over a couple of weeks to read through each passage below. In addition to reading the story of Jesus’ crucifixion and resurrection in the Bible, there are some wonderful Easter books available that will help your kids explore the meaning of Jesus’ atonement. Each of these books offers a different take on the Easter story, and will give your kids and teens new insight into the sacrifice Jesus made to save believers from their sins. These books can be a part of a rich tradition for your family, or a part of a unit study on the death and resurrection of Jesus Christ. Your kids can learn 32 memory verses with the Our Hope bundle. Get 4 sets for the price of 3! There are some wonderful Christian Easter books that share the Easter story for young children! These are four of my favorites. 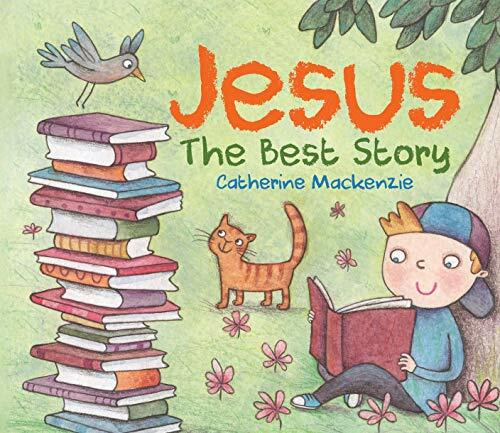 Jesus: The Best Story by Catherine MacKenzie – This sweet little story book shares that Jesus’ story is the best story. With contemporary family pictures on each spread, a short bit of information about Jesus’ life, and a discussion question, your kids will learn about who Jesus is, and the freedom he offers us. 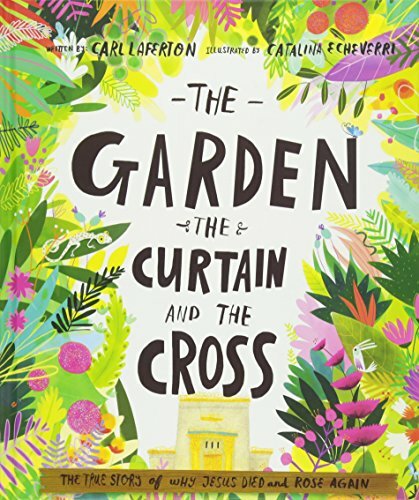 The Garden, the Curtain, and the Cross: The True Story of Why Jesus Died and Rose Again by Carl Laferton – I love this book. It’s wonderfully illustrated, and tells the story of God’s creation, our sin, God’s plan for redemption, Jesus’ death and resurrection, and eternal life in a beautiful way. It’s an easy way to teach the gospel to your kids. Read my review here. 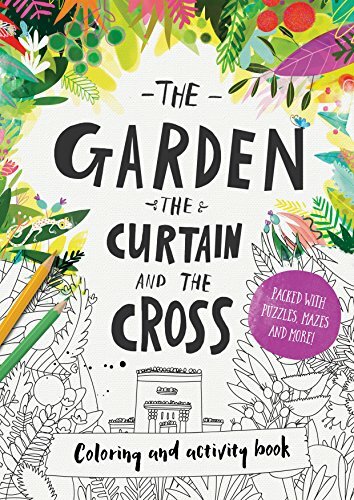 The Garden, the Curtain, and the Cross: Coloring and Activity Book – This activity and coloring book is a neat companion book to the story book. 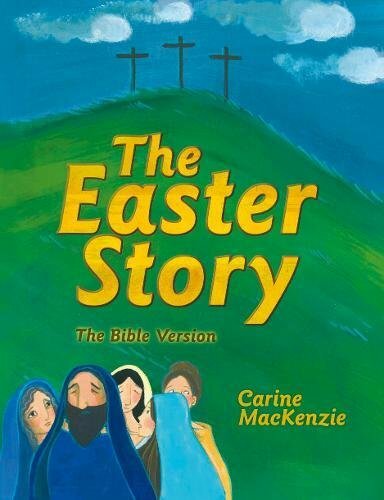 The Easter Story by Carine MacKenzie – adlj Read my review here. As your kids get a little older, there are some wonderful resources for ages 5-12. Don’t spurn the picture books for your elementary aged kids! There are some wonderful options. 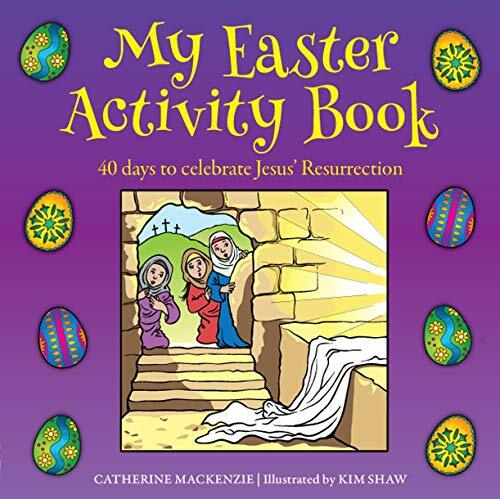 My Easter Activity Book: 40 days to celebrate Jesus’ Resurrection by Catherine MacKenzie – This is a wonderful 40-day Easter activity book. 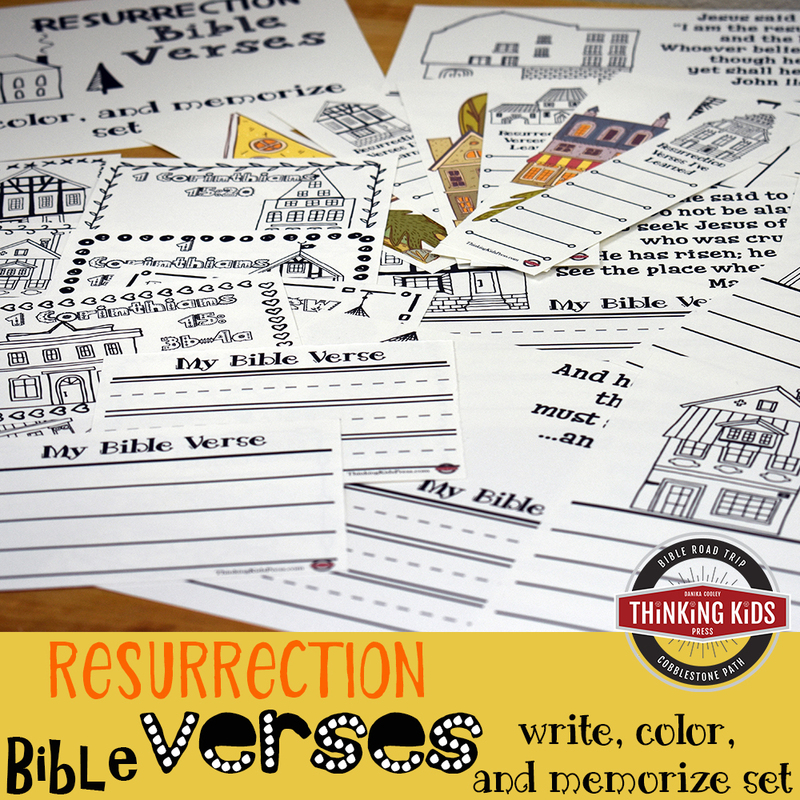 With coloring, puzzles, and other activities, your kids will have time to focus on the resurrection of Jesus in a fun way. Read my review here. 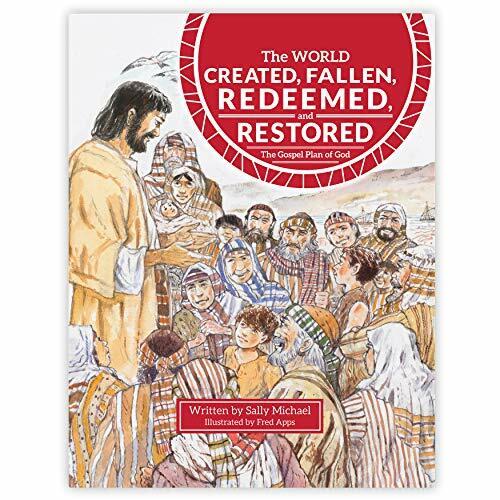 The World Created, Fallen, Redeemed, and Restored by Sally Michael – I really enjoy Sally Michael’s books. They are structured, and much more dense than a typical picture book. This book has four sections: Creation, Fall, Redemption, and Restoration. 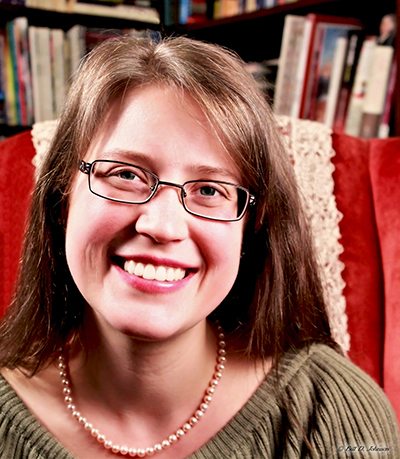 With Scripture, narrative, and clear explanations, she walks kids through the gospel. I highly recommend this. 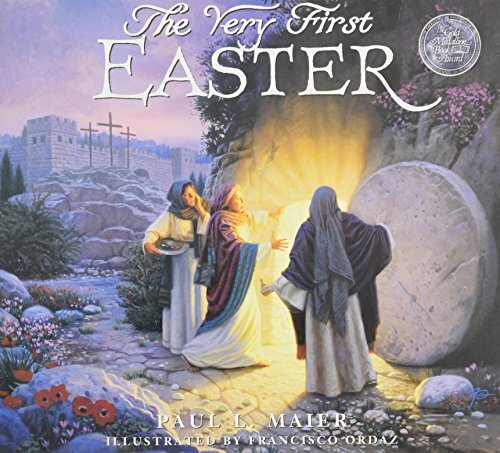 The Very First Easter by Paul L. Maier – I enjoy Maier’s story books. As a historian, he always adds interesting detail to his stories. Maier tends to write longer narratives as well, and this is appropriate for your older elementary school-aged kids. 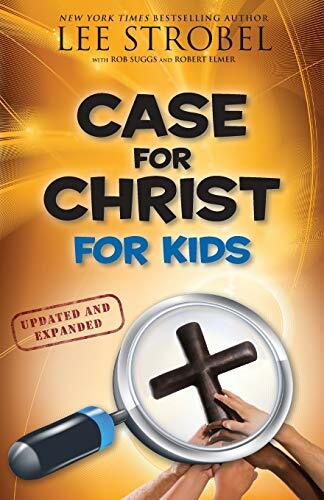 Case for Christ for Kids by Lee Strobel – This is a great book to go through with your middle-grade kids. It’s early apologetics to help your children learn to understand and defend the historicity of their faith. By the time your kids become teens, they’re ready for denser material about Easter that will really challenge them. These options are written for teens and lay adults, so they’re perfect for your young adults. 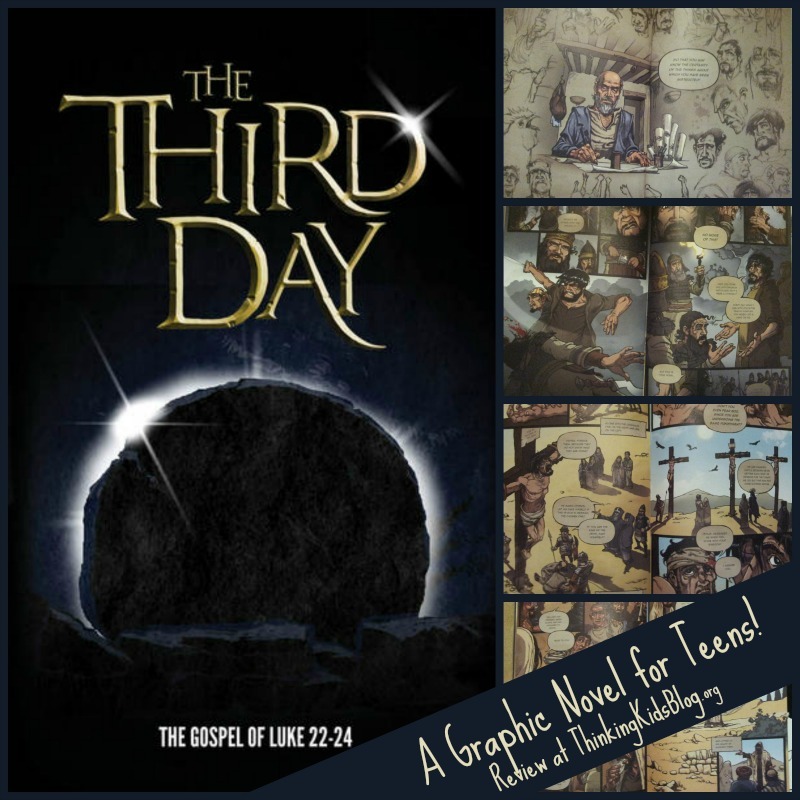 The Third Day: The Gospel of Luke 22-24 by Alex Webb-Pebloe – This wonderful, “gritty” graphic novel tells the story of Jesus’ trial, crucifixion, and resurrection in a fun, engaging way. Read my review here. 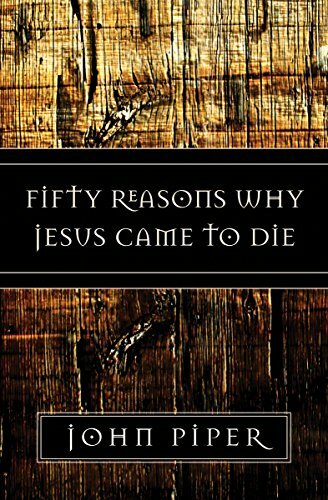 Fifty Reasons Why Jesus Came to Die by John Piper – John Piper offers 50 short, 2-page devotions on the reasons Jesus suffered and died for us. What a valuable lesson for our kids, and a way to really help them learn about the atonement. 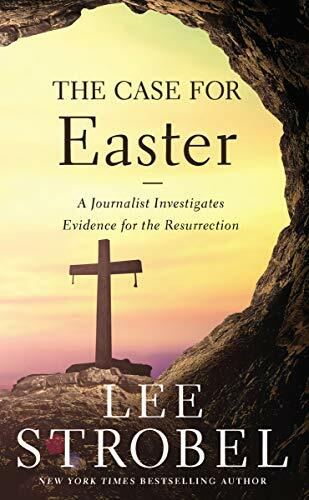 The Case for Easter by Lee Strobel – This short book talks about the evidence for the resurrection. How do we know Jesus really died? How can we believe he rose again? Your teens will follow the story of a skeptic, convinced in spite of his own bias. 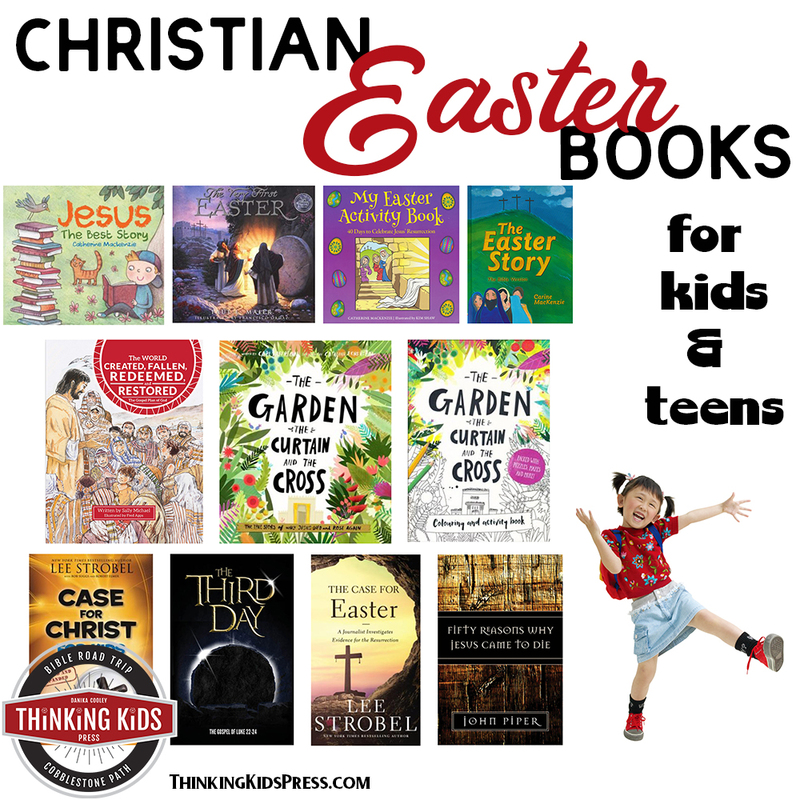 Those are my picks for Christian Easter books for your kids and teens! Let me know what you picked.